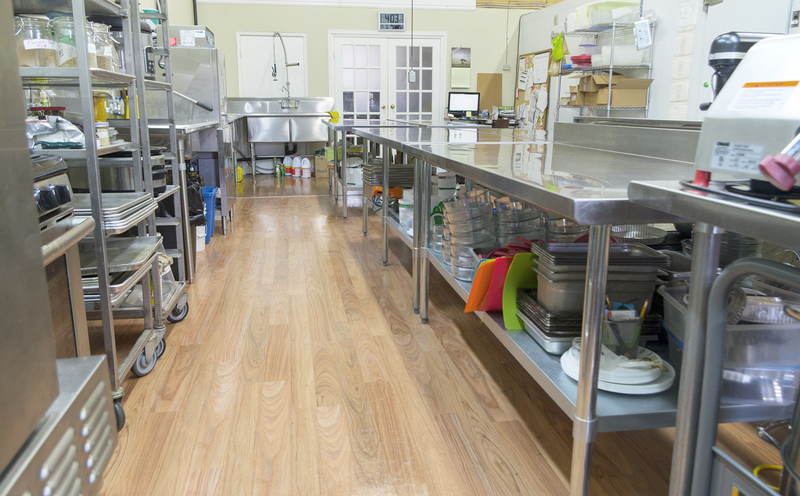 We are a commercial kitchen rental space in west Oakville available for rent hourly by food businesses looking for commercial food preparation space. 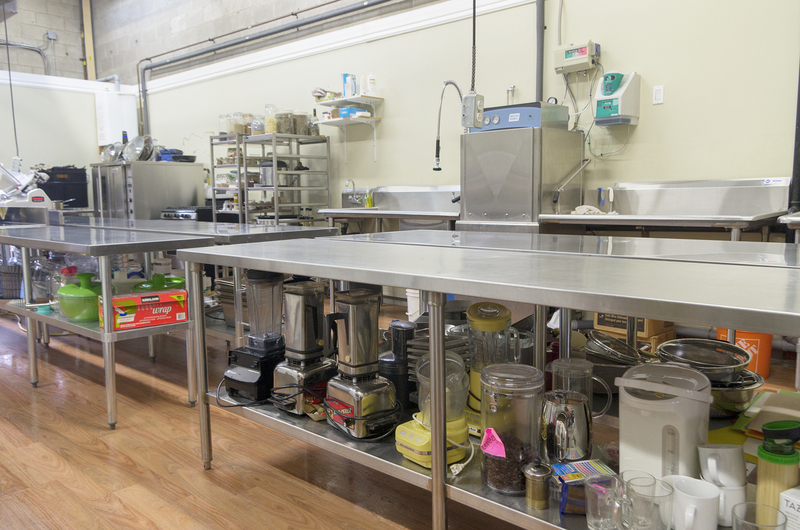 Our municipally inspected unit is ideal for catering operations, cooking classes, personal chefs, and small food businesses who are just getting started or are already well on their way. Start and grow your own food business without any overhead to worry about. Our kitchen is available to rent 7 days a week, so you can make the most of your free time. 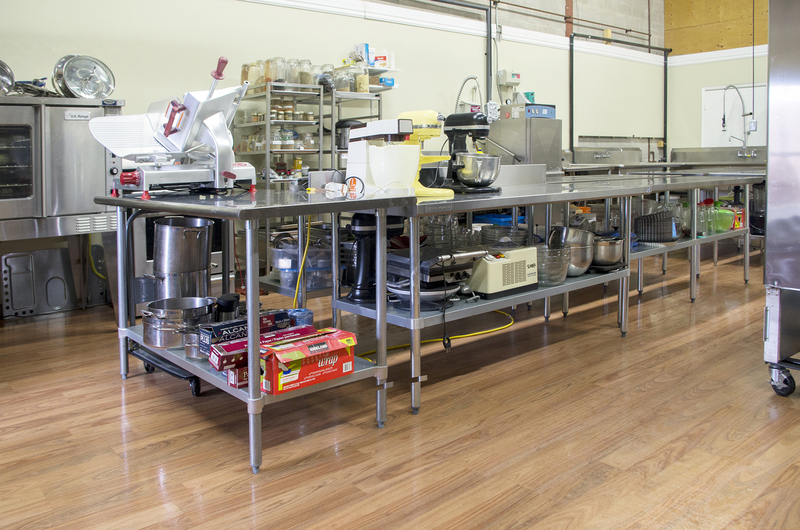 Our space features 6 different work areas for food prep, baking and cooking. It also makes for a convenient and well-equipped facility to teach cooking lessons, prepare large meals, or try out your dream of making and selling your own product with minimal upfront investment. Our kitchen is situated next to the QEW at Bronte Road for quick highway access with plenty of free parking. Come tour our facility, hear about what’s included, and how we can help you take your food business to the next level.